I have been persuaded by my friends to join them this year for their yearly skiing holiday. I have wanted to go for years but never got to it, and I have never tried any kind of winter sport in my life. My friends are all experienced skiiers so it will be quite embarrassing, but better embarrased than bored. Every year when they take off I regret not having bought a ticket with them when they booked theirs, which they usually do already in early Autumn. This year I have a ticket and I am equally excited as I am petrified. I am going to rent my skiing gear as my friends believe that's best, seeing this is my first time and that I might not even like it, they say. 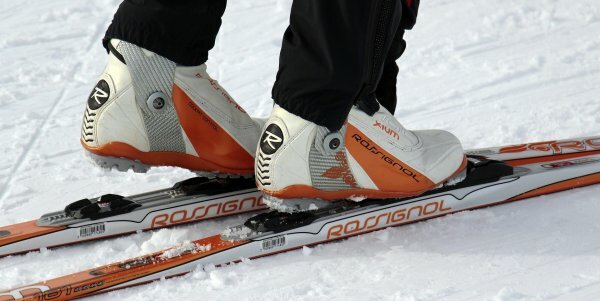 Skiing gear is really expensive too, I have noticed. I will have to buy my clothes though, except for a cool jacket that one of my buddies has left over. I am at this moment collecting as much info as I possibly can, and there are som really cool sites out there that answer all kinds of questions. One question I was really confused about was: how long should my skis be? I suppose I will get the help I need up at the rental place. I might even try different skis on different days, and maybe also a snowboard. Other than the ski challenge, I am really looking forward to hanging out with my friends every day for two weeks. The fire places, the saunas, the food and the after ski seem even more interesting than skiing, to be honest. Do you know why swedes don´t smoke as much as other people? For some reason, and I don´t even know why any more, I once looked up smoking habits. And suddenly I found myself reading about Sweden. Swedes are among those who smoke the least in the world it seems. Only about 5% of the adults smoke regularely. My first thought was that in Sweden people are all athletes and that must be the reason why. I was wrong! In Sweden many use smokeless tobacco and one of the most popular brands is the one you see in the picture. This is tobacco General. 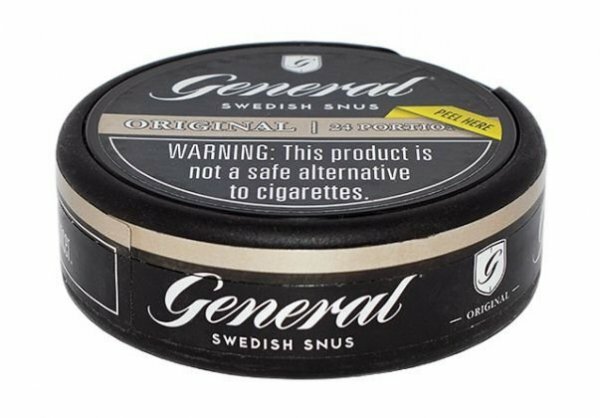 In Sweden they call it snus, and the closest american version would be a mix between snuff and chewing tobacco. For many generations this kind of tobacco has been used instead of cigarettes and is actually a very nice product. No, this kind of tobacco is not meant to be chewed. There are two kinds of snus, regardless of brand. One is pre-packaged in small bags that fit under your upper lip. The other is loose snus where you yourself have to make a small ball to put under your upper lip. It stays there for as long as you like, or until it has lost its flavour. And then you exchange it for a new bag or ball. This can be bought worldwide and will be delivered from Sweden. So if you want to try it, just visit Northerner.com where you can find all sorts of smokeless tobacco. Finally time for some holidays. i know it's a bit off season form holidays, but that just makes it so much better! I always try to plan holidays off season. This time I'm off to Italy and that's a place I have never been to before, so I'm well excited. After having traveled a lot over the years I am somewhat an expert on packing a light and wrinkle free bag full of clothes and shoes. I think it is best explained in this video clip. And with that, Bon Voyage to me! The care given just efter a surgery is the most important for most patients, maybe needless to point out. Not all hospitals and caregivers are aware of this fact. The aftercare is so important it has enhanced a research on it's own, called Enhanced Recovery After Surgery – ERAS. With a proper ERAS the patient is able to go home earlier and in a better condition than being in care of a caregiver that is not trained in ERAS. In 2009 Encare was established and soon started implement the ERAS-protocol, but more so, the have since then trained other professionals in ERAS-care, providing an interactive and also a web-based information system that helps the information sharing of all their patients. The ERAS-protocol is due to, among other things, an interactive and user-friendly interface fot collection, and documentation, and most important of all; for follow-up of the recover of their patients. If some critical occasions occur for their patients, it is documented for further evaluation. The data is collected in a web-based in an information-sharing-system, which enables immediate feedback for a better improvement and evolution of the care. This ERAS-protocol is said an expected to save costs and pain for the patients as well for the caregivers. I have always had a serious issue with taking compliments and find it so extremely awkward every time it happens. It doesn't matter if it's a compliment on my looks or on my skills, or on my personality, it's just so uncomfortable. I never know what to answer in order to not sound cocky and/or stupid. WHat do you say? Well, "Thanks!" seems to be the best thing... This is a really helpful video for all of us who feel stupid when receiving a compliment. Have you ever stepped on heated tile floors on a chilly morning? I hadn't until I had them installed in my own bathroom. We have always had issues with heating at our house, especially the bathroom - it's just really hard to get proper heating without being ruined. I didn't even know there was such a thing as heated tile floors until I had a meeting with the decorating agent at Kerkinni & Company. When I heard the word "heated" my ears went up like on a gazelle on the Savannah... and it didn't take much to convince me to invest some extra dollars for heated tiles. 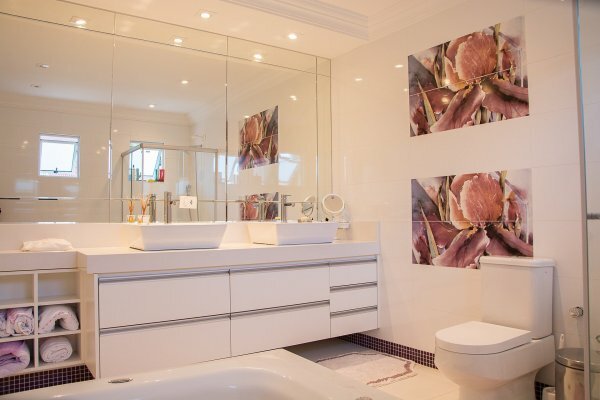 Our whole bathroom was to be remodeled and we assigned the project to the amazing Kerkinni & Company and they gave us so much more than just amazing new floors. Our bathroom remodeling was way overdue, but now it's such a pleasure to be in there. It's fresh, clean and full of tech perks. On chilly days I nowadays visit the "loo" everytime I feel lika warming up my feet. Already considering installing heated floors all over the house! I must say that I was impressed over this business; how nice the people were; how well they communicated with us; how they listened and came with brilliant suggestions. And, of course, how they actually built our new bathroom! I dfinitely recommend them if you ever want to remodel your bathroom. They are situated in Minneapolis. I have noticed that I focus so much better if there is a subtle distraction in my environment. I am not talking about traffic, kids playing or people lauching in my close surrounding, but something like smooth, instrumental music or a light rain drizzling on my window. EVen the sound of calm waves hitting the shore enhances my concentration. Lately I put on this playlist when I'm working, and it really does wonders. The USA is a huge nation, divided into smaller states. Is there such a thing as Amercian culture - things that look the same from the north to the south and from the east to the west. MOst Americans woul probably be a bit sceptical, but sure there are! To someone visiting the States from for example Europe or China, the USA seems like a fairly conformed nation. Sure, the accent differs a bit between the north and southern states, and sure, perhaps the northeners are a bit more open-monded in general. But the people a loud, friendly and quite welcoming as a people. As Americans. 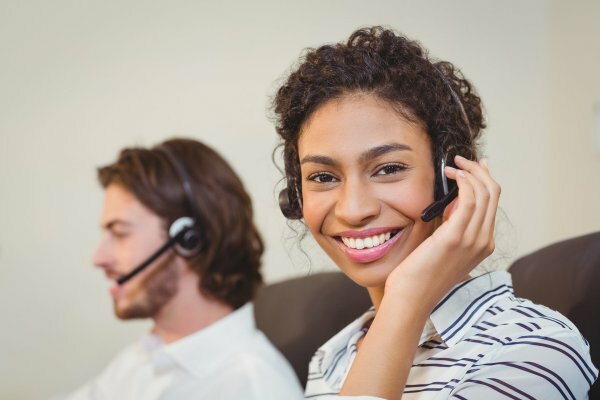 I notice this when calling customer service for different airlines. I travel a lot and find that most airlines have really friendly customer service. If you compare with ountries like France or Italy, the American airline customer services are top notch. They are clear and polite and go out of their way to halp you out. I have experience from several different airlines, like Alaska Airlines customer service and Virgin America customer service, and more that I can't remember to point out. Another thing that strikes you when visiting the USA from other countries is the size of everything. And the quantity. Visiting a Super market is an experience the first times, becuse the rows for cereal is approximately the same size of an entire Super market in most other countries. WHat's the need for all that many choices, really? It's an American thing, I suppose.